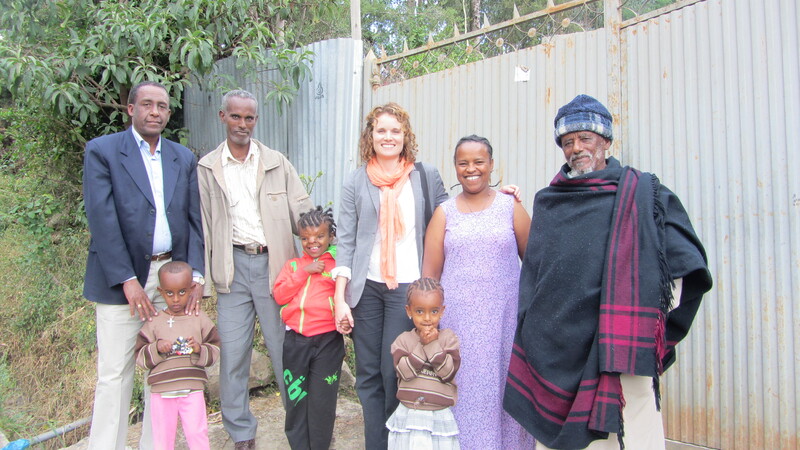 While in Ethiopia, the Transforming Faces team met with Yeabsra and her family. Yeabsra, who just turned 8, travelled to Canada with her mother Aynalem in 2011 and 2012 to receive treatment for her craniofacial cleft. In many ways, Yeabsra’s story is a story of acceptance. 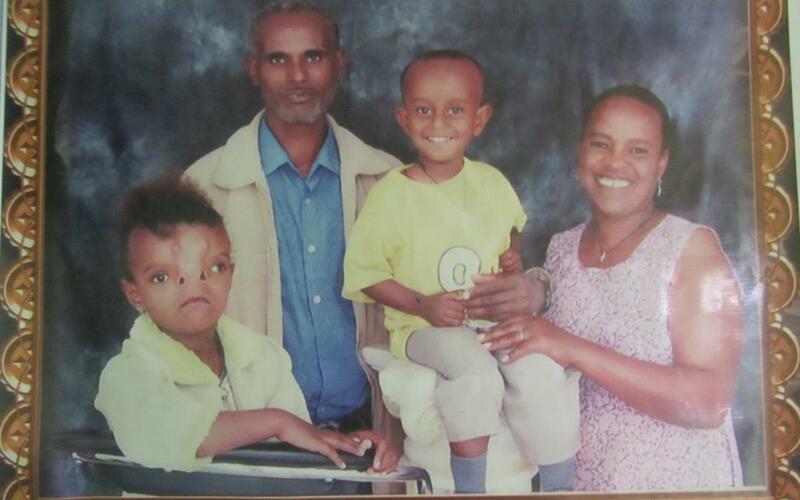 TF met with her father, who recalled before her initial surgeries, he took the family to get a portrait done. The photographer attempted to retouch the photo so that Yeabsra’s cleft was not so severe. Yeabsra’s father demanded to buy the photo without the retouching, see photo at left. 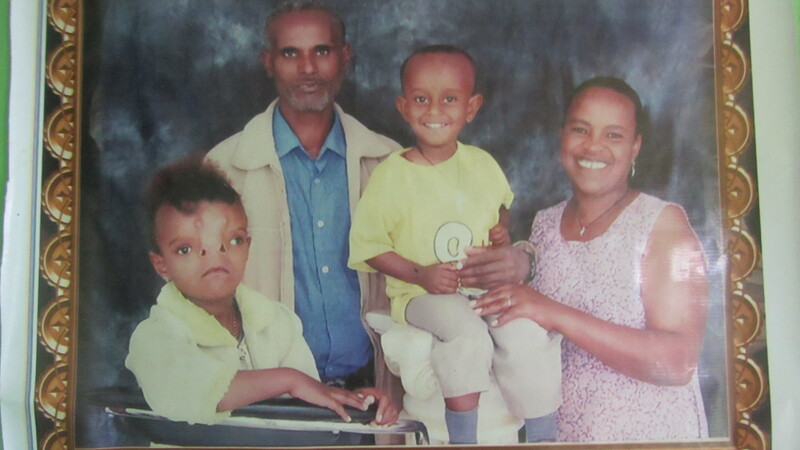 Dr. Mekonen said that while acceptance is sometimes hard for parents of children with cleft, her family always accepted her from the beginning. 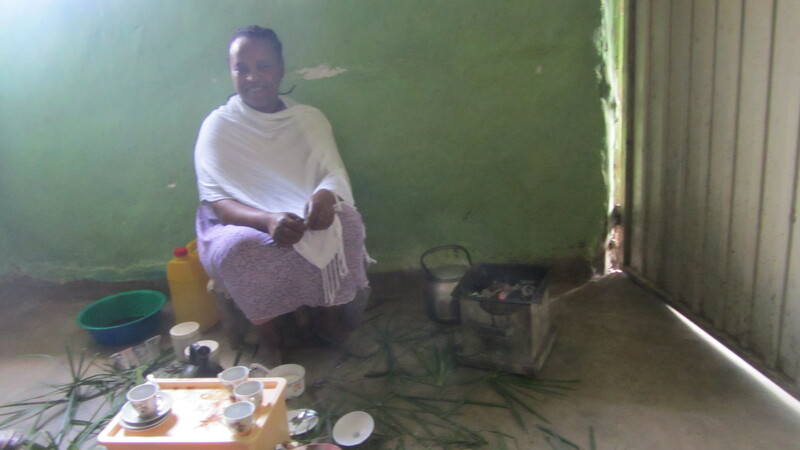 During our visit, Aynalem prepared a traditional Ethiopian coffee ceremony, complete with freshly brewed coffee, popcorn and bananas. Yeabsra was itching to get out of her school uniform so she could play with cousins and her brother Abel, 4, in the yard. Aynalem is now employed at a nearby cafeteria, while Yeabsra and Abel go to a local private school. Yeabsra will continue to visit Yekatit 12 hospital for follow up care. Our thanks go out, once again, to all those who embraced the family while they were in Toronto. For more pictures, visit our Facebook page. Want to support our work? Donate NOW!